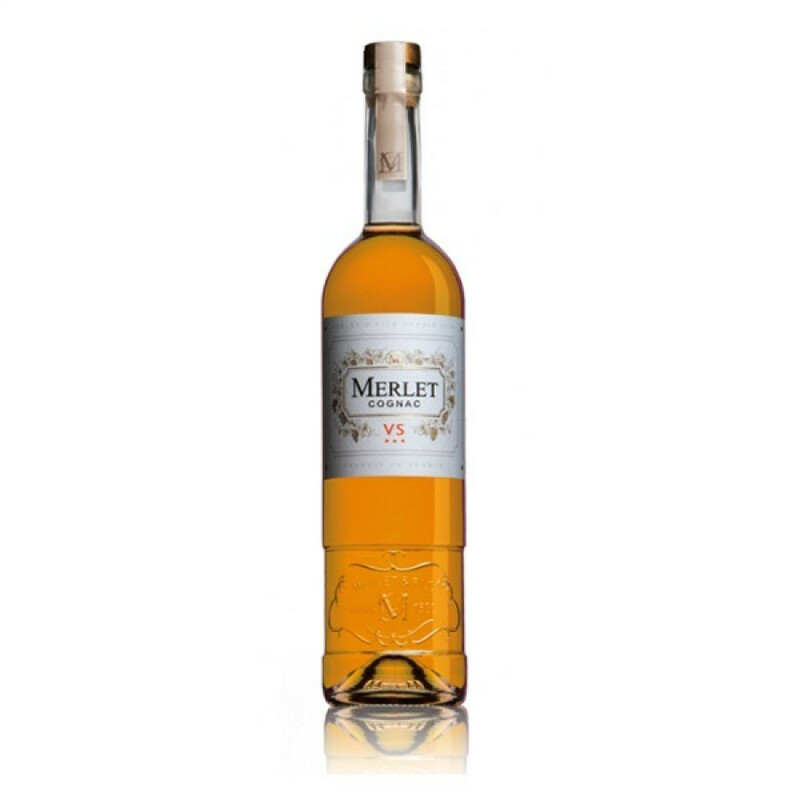 The Merlet VS Cognac is a great example of a blend of this quality. This is a blend of eaux-de-vie from various different terroirs of the region - something done specifically to ensure a consistent quality: most are from the Fins Bois growth region, with some from Bons Bois and some from Petite Champagne. Each has been aged for a minimum of two years. This vibrant young Cognac is slightly woody and delicately fruity, making it the perfect Cognac to enjoy mixed with soda or sparkling water. A great example of a VS Cognac, and if you've yet to discover the range of Merlet, then this would be a fabulous introduction.